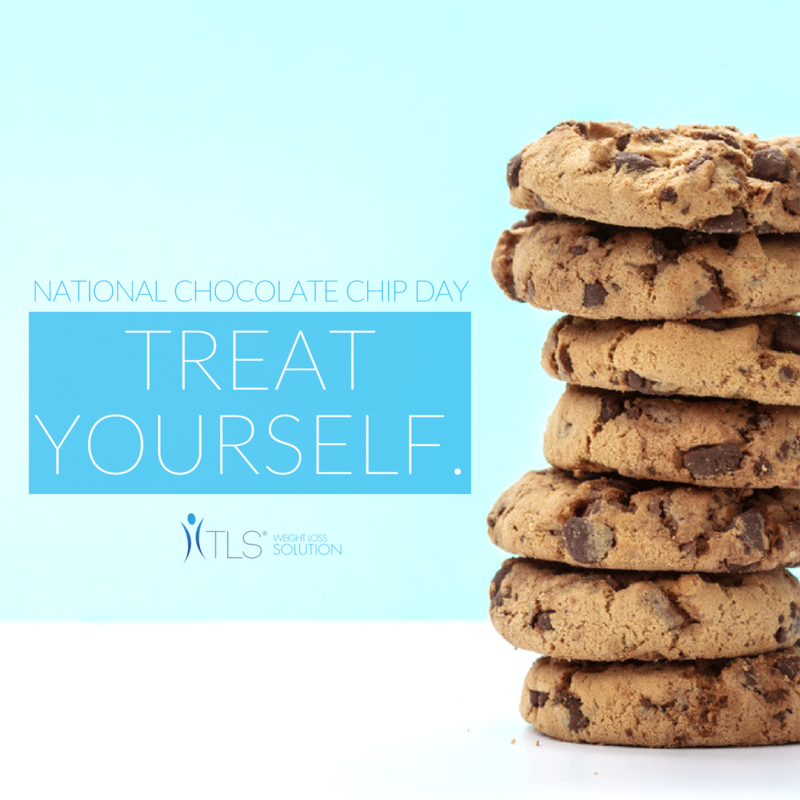 It’s National Chocolate Chip Day, so what better way to celebrate than to whip up something with those heavenly little morsels! Check out the TLS-approved, healthy versions of your favorite chocolate fixes below! 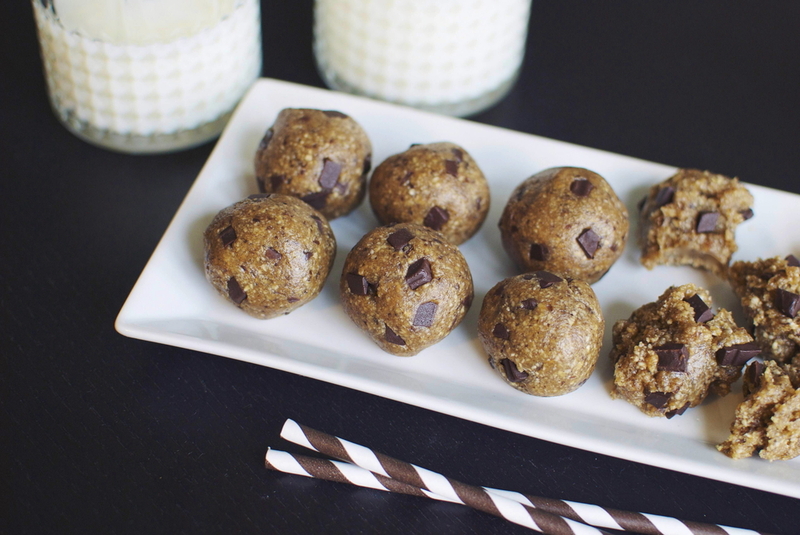 These delicious Cookie Dough Energy Bites are a few steps up from your usual store-bought cookie dough. Plus, the no-bake recipe means they’re super easy to make! Just whip them up + store them in the fridge (if they make it that far!). Roll into thirteen balls, 1-inch in diameter. These soft, sweet cookies swap flour for quinoa + maple syrup for processed sugar, making them a surprisingly healthy National Chocolate Chip Day dessert! They’re perfect for a quick energy boost to hold you over until dinner and keep you from sugary, fatty office treats. And, because this recipe yields 24 cookies, there’s enough to share! Lightly coat two large baking sheets with spray. Drop by rounded Tbsp. onto greased baking sheets. Top with crushed peanuts + gently press into dough. Bake for 18 to 22 minutes, or until set. 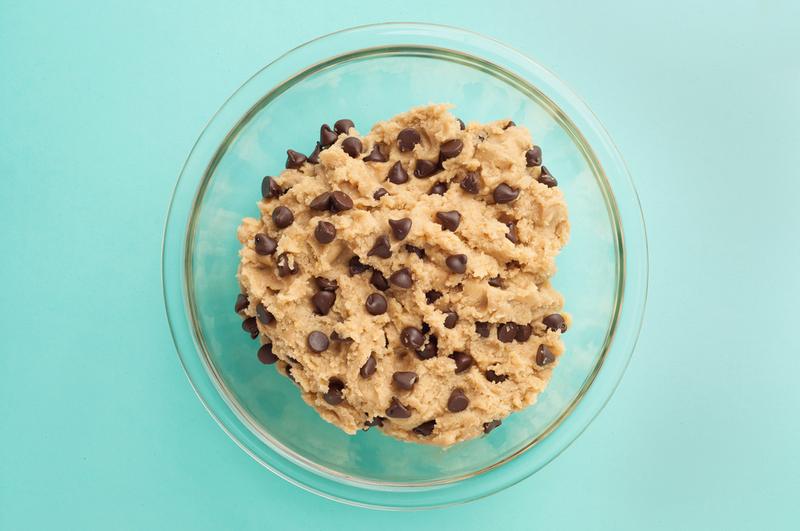 This is one of our favorite takes on edible cookie dough, and this healthy protein powder recipe requires only 5 simple ingredients! Plus, it’s gluten-free, paleo, plant-based friendly, and ready in 5 minutes! Deliciousness you don’t have to wait for? Count us in! Pair this with your favorite fruit for a delicious, decadent snack! Add in the applesauce, almond mil, and butter extract. Stir until fluffy and mixed. 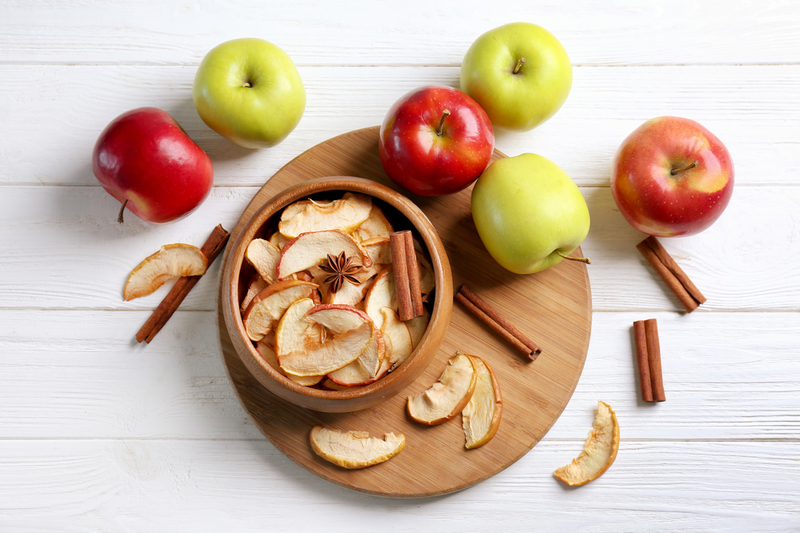 Serve with apples or your favorite fruit right away, or chill in the fridge for 10-15 minutes! Have you seen the size of a caramel apple? No doubt they’re beautiful and absolutely delicious, but eating one of those mammoth sugar bombs in one sitting is a blood-sugar disaster, never mind feeding one entire apple to a kid! 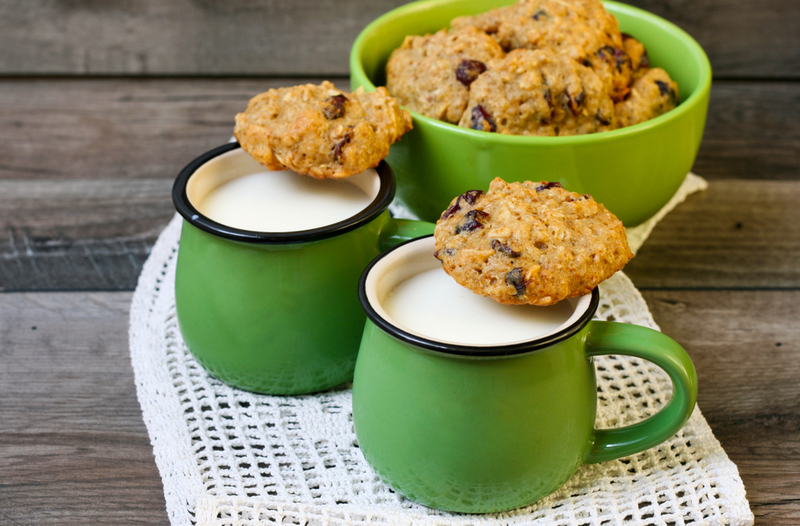 This healthier take eliminates a ton of sugar but doesn’t sacrifice taste! It’s all about balance, right? Core + cut the apple into very thin slices, about 1/8 inch thick. Slide the parchment onto a cooling rack. In a medium saucepan over medium heat, combine the caramels and water. Heat, stirring constantly, until melted and smooth. Place the white chocolate bits and shortening in a medium microwave-safe bowl. Microwave on high in 15-second bursts, stirring until melted and smooth. 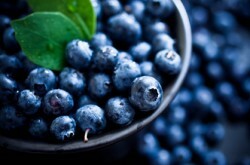 Blueberries — Keeping your Body in Business!